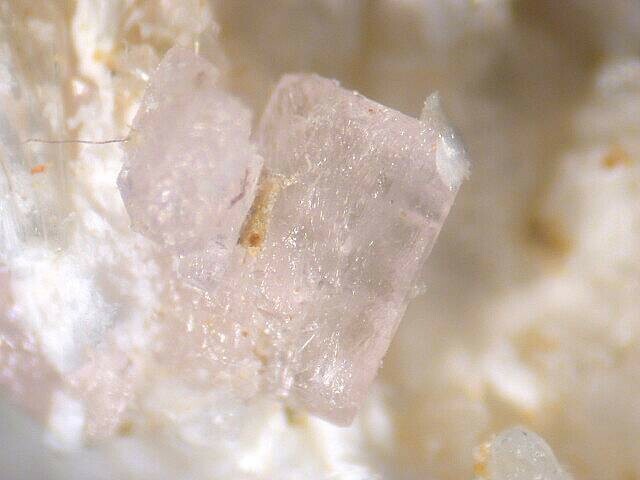 Zugshunstite-(Ce): Mineral information, data and localities. Named after the anglicised version of the term "Tsu-g-shv-sdi", the Cherokee Indian word for the Great Smoky Mountains. This page provides mineralogical data about Zugshunstite-(Ce). Geochemica et Cosmochimica Acta (2001): 65: 1101. Geochim. Cosmochim. Acta (2001): 65: 1101-1115; Coskren, T. D. & Lauf, R. J. (2000): The Minerals of Alum Cave Bluff, Great Smoky Mountains, Tennessee. 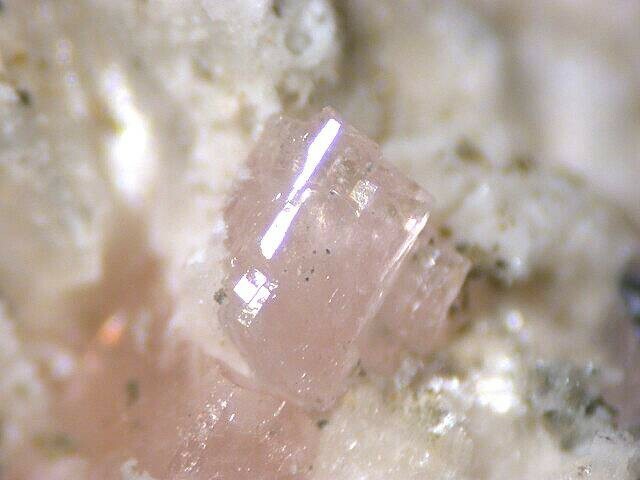 Mineralogical Record, 31, 163-175.